How do we keep our faith when times are hard?That is going to be our question over the next two weeks as we continue our study of the life of Joseph. Last week, Gary introduced the story. We saw that years of favoritism had created a rift between Jacob’s son, Joseph, and his brothers, so that “they hated him and could not speak peacefully to him” (Genesis 37:4). Joseph’s dreams of his brothers bowing down and paying him homage didn’t help things, and by the second half of Genesis 37 we are left with the nagging suspicion that things are not going to end well in this household. Well, in Genesis 37:12-36, things get real. Joseph is sent 50 miles away from home to check on his brothers (and to see if they are up to no good? ), and when they see him coming they recognize an opportunity to murder him and end their father’s favoritism. But God doesn’t let this happen. 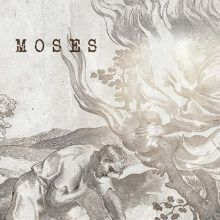 He rescues Joseph from their hands and sends him ahead of them to Egypt. Things get worse for Joseph and his brothers before they get better, but we see in Genesis 37 the beginning of a theme: God is at work in history bringing about his plans, through good times and bad. We need to remember this when we go through hard times. Hard times are not necessarily signs that we are sinning or that we are outside of God’s will. Neither are they signs that God has abandoned us. God can use anything (even evil!) to bring about his plans for us. 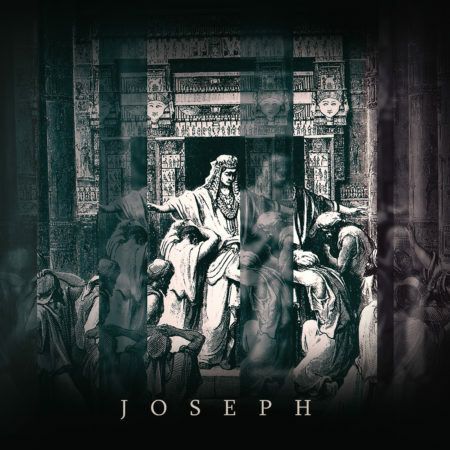 Join us this week as we continue our study of Joseph and see how God can use both good and evil to accomplish his will, and how we can trust him in the hard times.